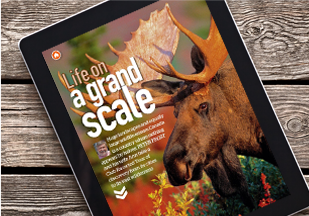 We help you reach a targeted audience at the right time and in the right way. 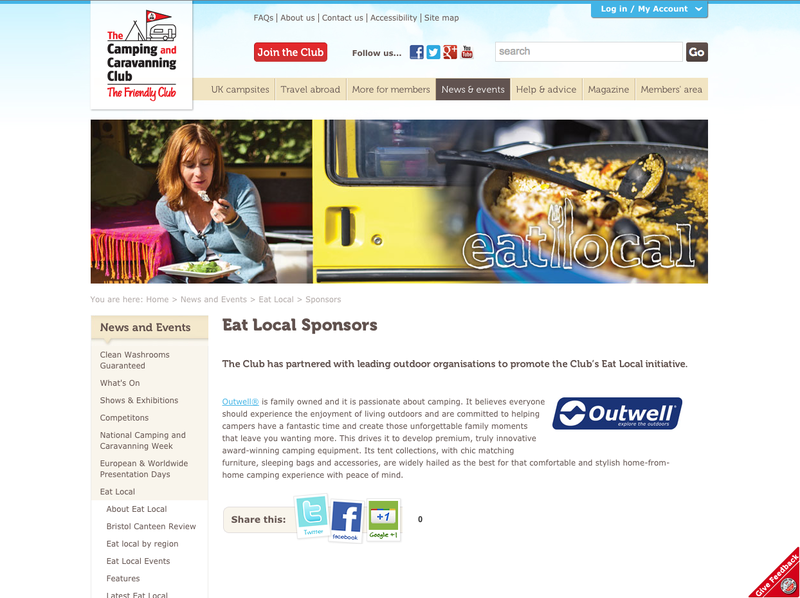 We have a number of different media opportunities available to ensure your message reaches the right people. 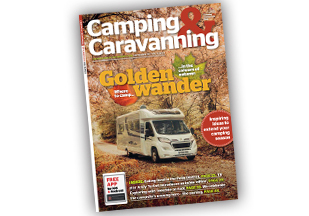 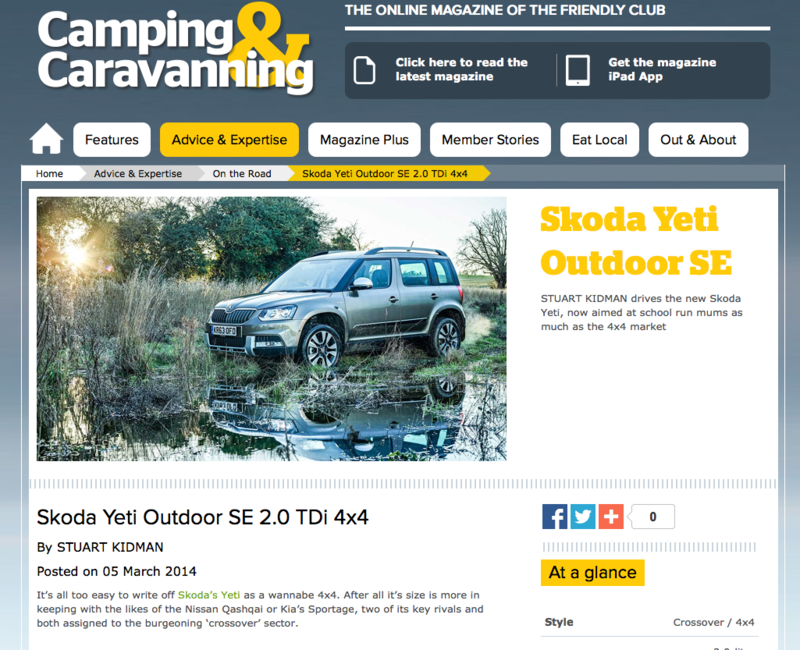 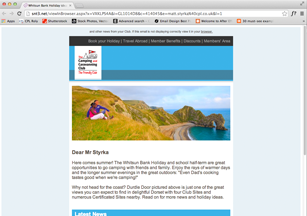 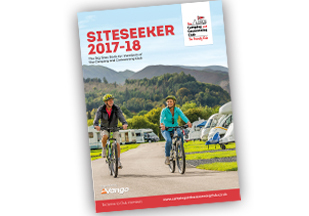 We offer a range of options, including Camping & Caravanning magazine in print and on iPad, plus the main Club website and dedicated magazine website, e-Newsletters and Siteseeker.